RPSC examinations: The RPSC RAS/RTS Mains examination was scheduled for January 29 and 30 in the state. 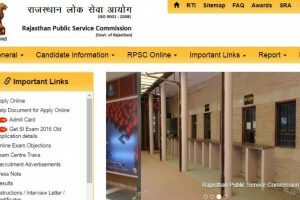 RPSC 2nd Grade teacher exam dates, admit card, schedule have been announced on the official website i.e. 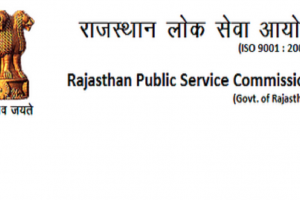 rpsc.rajasthan.gov.in. 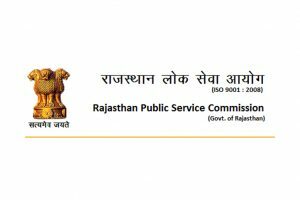 RPSC RAS Results 2018: The Rajasthan Administrative Services (RAS) and Rajasthan Taxation Service (RTS) preliminary combined competitive examination results 2018 has been declared on the official website i.e. 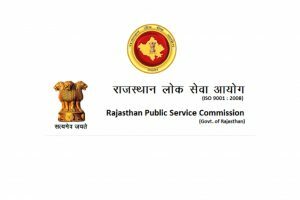 rpsc.rajasthan.gov.in. 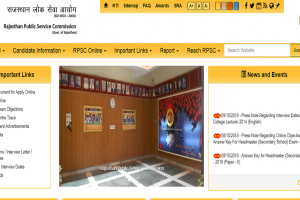 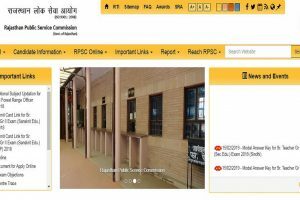 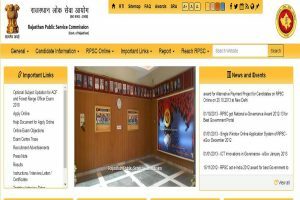 RPSC SI Admit Card 2016: The Rajasthan Public Service Commission has released the RPSC SI Admit Card/Hall Ticket 2016 on the official website rpsc.rajasthan.gov.in. 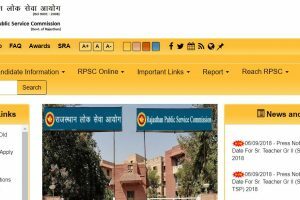 RPSC Results 2018: The Rajasthan Public Service Commission will soon declare the RPSC RAS, RTS prelims Results 2018 on the official website i.e. 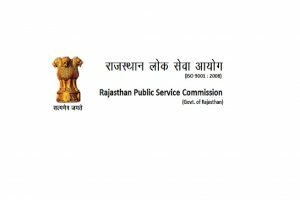 rpsc.rajasthan.gov.in. 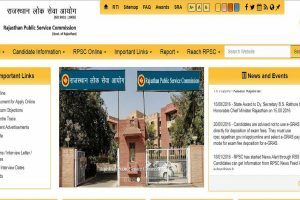 Continue reading "Download RPSC Admit card 2018 for Headmaster posts now at rpsc.rajasthan.gov.in"
Continue reading "RPSC 2017 LDC recruitment exam result declared at rpsc.rajasthan.gov.in"